1Not available with special financing, lease and some other offers. See dealer for details. 2Conquest % Cash Back. Stackable % Cash Back for customers who have owned or leased a 2005 or newer Non-GM Vehicle for a minimum of 30 days. Allowance Available on Retail Program info. Compatible with % Off and % Conquest Private Offer ONLY. All Programs Effective Until 4/30/2019 Unless Otherwise Indicated. 3Must qualify through GM Financial. Not available with special finance, lease, or some other offers. Take delivery by 04-30-2019. See dealer for details. 4Not available with special financing, lease and some other offers. See dealer for details. 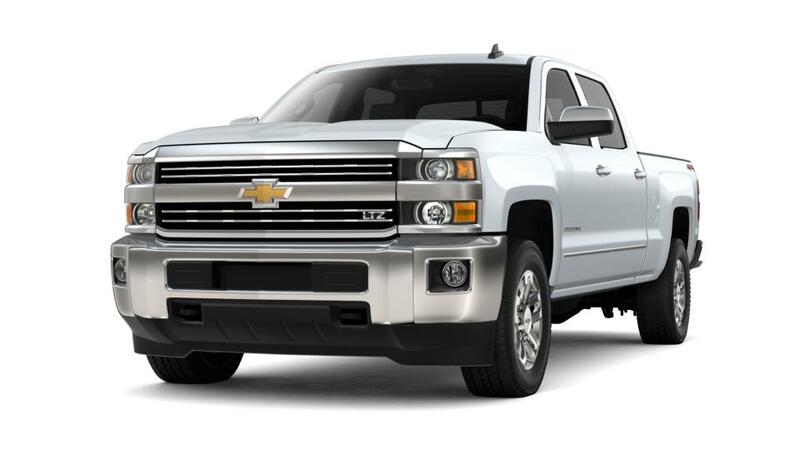 The Chevrolet Silverado 2500HD is a classic, heavy-duty American pickup truck. This pickup truck can transport significant payload because of the completely boxed frame rails built from high-strength steel and nine cross members. Thanks to the trailering camera system, you can maintain an eye on your precious cargo and prevent blind spots whilst lining up your trailer and hitch when backing up. The Silverado 2500HD's interior is included with savvy features such as upper and lower glove boxes which create space for your gear. This smart pickup truck assures you keep in touch whilst you're driving; it comes installed with the Chevrolet MyLink infotainment system that syncs your smartphone and also allows you to start voice-activated calls along with other instructions. Stop by our dealership in Pawling, near New Milford and Poughkeepsie, and discover this amazing work truck today! Take this impressive vehicle for a spin, schedule an appointment with us today, contact us at 845-319-7926 or online.